By now we all know what to expect from a Dean Wareham album. We've heard him make atmospheric rock with Galaxie 500, Luna, and Dean & Britta. On March 11th we hear something a little bit new: the first solo full length from Wareham. The self-titled record has plenty of familiar sounds. The opening track, "Dancer Disappears", is typical Wareham. It's a moody, arty number that features those distinctive nasally vocals. The unhurried pace of "Heartless People" and "Love Is Not a Roof Against the Rain" are right in his wheelhouse. "Holding Pattern" is the most energetic track on the album. The complicated arrangements make the melody swell like a great heaving tide. Things do get a little bit different with "Beat the Devil". The song still has the top coat of Wareham's style, but it feels like it has the heart and soul of a whimsical country song. That is revisited with the banjo mix of "Happy & Free" (available only as a digital bonus). The most 'out-there' track is "I Can Only Give You My All". 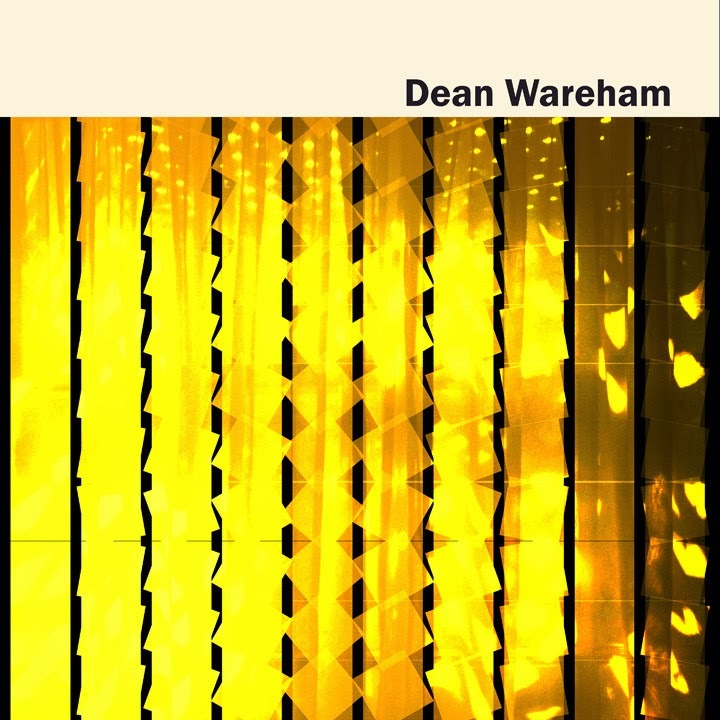 This time, Wareham gives a pyshcedlic rock effort with a bit of a Ravi Shankar influence. It's an incredibly refreshing sound. Dean Wareham holds a little bit for everybody. Long-time fans will appreciate the familiar sounds, while he's included just enough new touches to make the album fresh and engaging. It's a nice first foray into solo work. Dean Wareham plays the Horseshoe Tavern in Toronto on April 9th. Best tracks: "Holding Pattern", "I Can Only Give You My All"